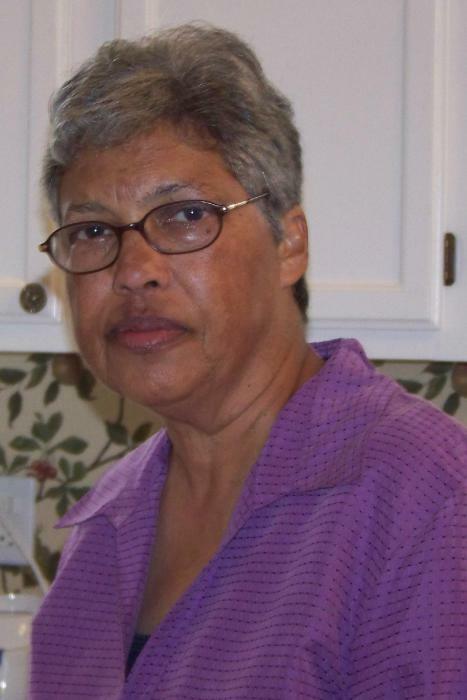 Wanda Simmons Bandy passed away peacefully on Wednesday, April 3, 2019, at her home in Charlotte, NC. Wanda was the daughter of the late Clifton I. Simmons and Cattie Jones Simmons. She was born and raised in Sampson County and attended East Carolina Indian School, Clinton High School, and Pembroke State University. Wanda spent her life working in education as a teacher and school registrar. She was an avid reader, sports enthusiast, a devoted supporter of her children's activities, and strong in her Christian faith. Wanda is survived by her husband of 47 years, John R (Bobby) Bandy, children; Kris Bandy Crawford (Anthony), Clint Bandy, Kyle Bandy Smith (Mike); brother, Cliff Marty Simmons (Joann); sister, Gaye Simmons Cushing; sister in Christ, Perleen J Simmons; six grandchildren, Kameron Bandy, Jaren Coleman, Brenden Coleman, Trenton Coleman, Bailey Smith, and Analise Smith. She was preceded in death by a sister, Mavis Carter. A memorial service will be held at 3:30 PM, Saturday, April 6, 2019 , at Calvary Baptist Church, at 10301 Harwood Lane, Charlotte, NC. The family will receive friends at the church one hour before the service. Funeral services will be held at 3 PM, Sunday, April 7, 2019 at New Bethel Baptist Church with a visitation one hour prior to the service. Rev. Don Carter and Rev. Ken Simmons will be officiating. Interment to immediatiely follow in the church cemetery.